Japanese mobile internet company DeNA Co., has recently announced its plans to enter the self-driving market. Through this recent move, the company has decided to introduce transportation service in Japan that uses self-driving buses. It has plans to launch the service next month in a large park in Chiba, a city near Tokyo. The vehicle that DeNA has decided to use comes from a French driverless technology startup, EasyMile. The EZ10 electric shuttle will be the one, which will carry passengers through different locations in and around Tokyo. 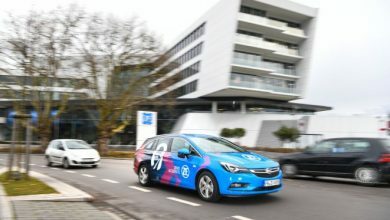 However, in order to avoid any risks or congestion, the company has decided that the service will likely be used in low traffic areas such as private roads or college campuses. 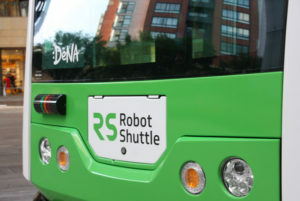 According to the sources, the Robot Shuttle can seat up to 12 people and travel up to 40 kilometers per hour. Along with that, it utilizes cameras, sensors, and a high-powered GPS system to navigate through roadblocks and traffic. Several projects of self-driving vehicles have been in the limelight from quite some time. Not just Google, Uber Technologies has also formed a partnership with Carnegie Mellon University to develop driverless car and mapping technology. Moreover, vehicle manufacturer Local Motors has also expanded its services and announced that it will begin testing a self-driving bus in Washington, DC over the next few months. Talking about Japan and its evolution in the driverless vehicles market, the place has been gearing up with many other companies. For example, Toyota Motor Corp. is developing driverless vehicles and the government is providing funds to develop maps and other technologies by 2020. 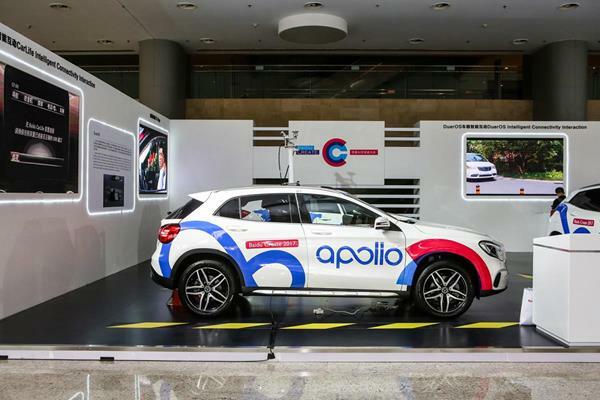 Therefore, with these inventions the industry experts hope the government support will help lighten regulatory challenges and enable Japan to be first to market with autonomous cars. Many auto makers already offer features that enable cars to take over critical functions and increase safety.